As many of you know – September is National Breast Cancer Awareness Month. So many individuals have been affected by breast cancer. One of the products that we carry, RevitaLash, has a very interesting story behind it. RevitaLash was developed as a very special gift from Dr. Michael Brinkhoff to his wife Gayle as she underwent and recovered from chemotherapy treatments. Gayle has been quoted saying the loss of her eyelashes was even more traumatic than losing her hair and to have a product like RevitaLash was such a gift both emotionally and physically. It is stories like Gayle’s that continue to inspire us and the RevitaLash family. 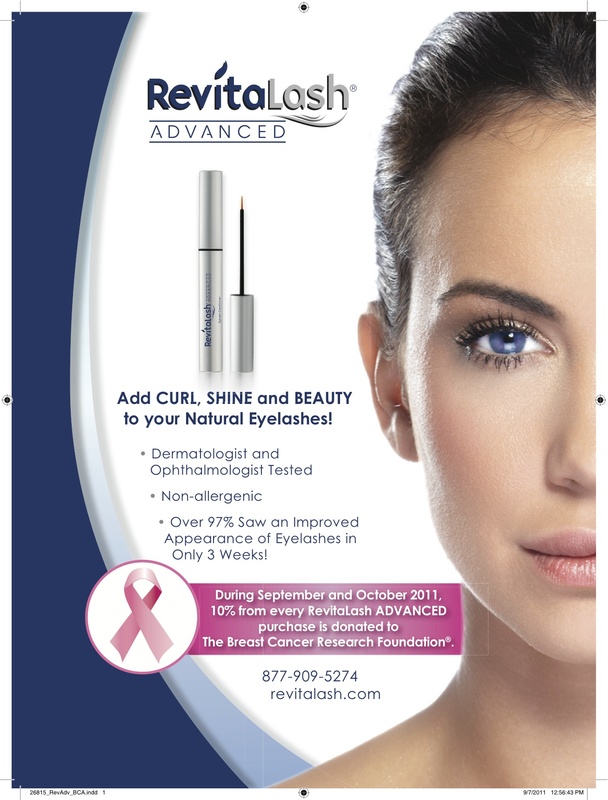 As a small way of giving back, RevitaLash will donate 10% of profits from all sales of RevitaLash Lash Conditioning products during the months of September and October to the Breast Cancer Research Foundation. This donation is an addition to the time, energy and money RevitaLash and its employees already donate throughout the year. 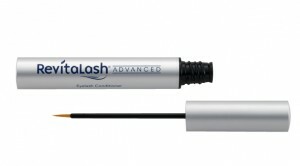 We are also giving away one RevitaLash Advanced Formula Eyelash Conditioner on our Facebook fan page. Go to our Facebook fan page and leave a comment on why you or someone you know needs this. The winner will be announced next Tuesday. To become a fan of our Facebook page click Here.